The HARTING Technology Group will once again be showcasing numerous new products and solutions at the HANNOVER MESSE (23 to 27 April 2018). This year, HARTING (Hall 11 / Stand C15) will highlight the importance of Integrated Industry partnerships by way of a few examples. 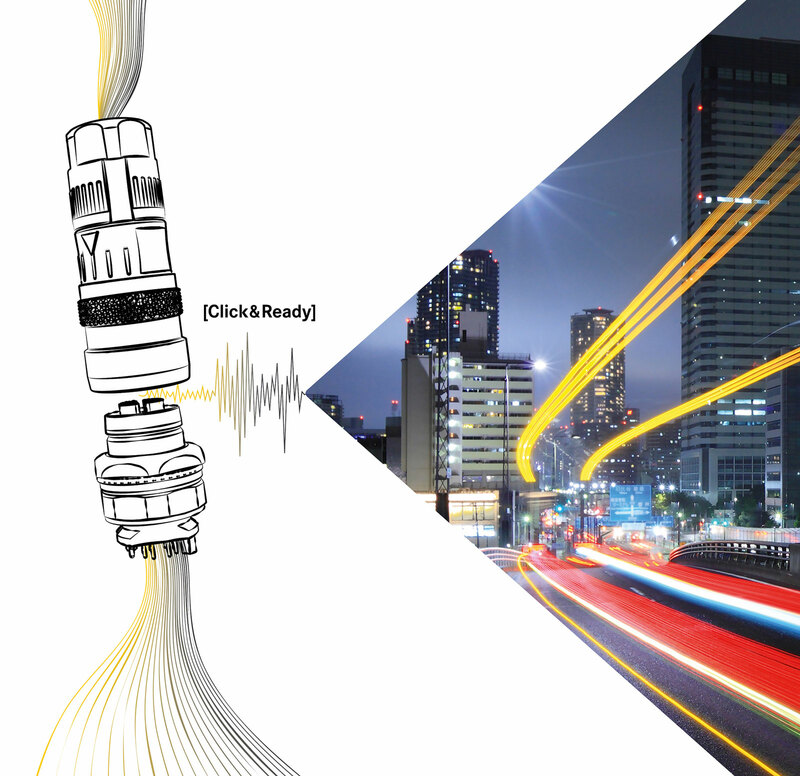 HARTING will emphasis this year's HANNOVER MESSE motto of "Integrated Industry - Connect & Collaborate". As the eye-catcher and technology carrier par excellence this year’s HARTING stand will once again showcase a concept vehicle created by the Rinspeed automobile visionaries. The revolutionary „Snap“ is a driveable electro-pod with exchangeable vehicle superstructures – depending on applications and customer demands and wishes. 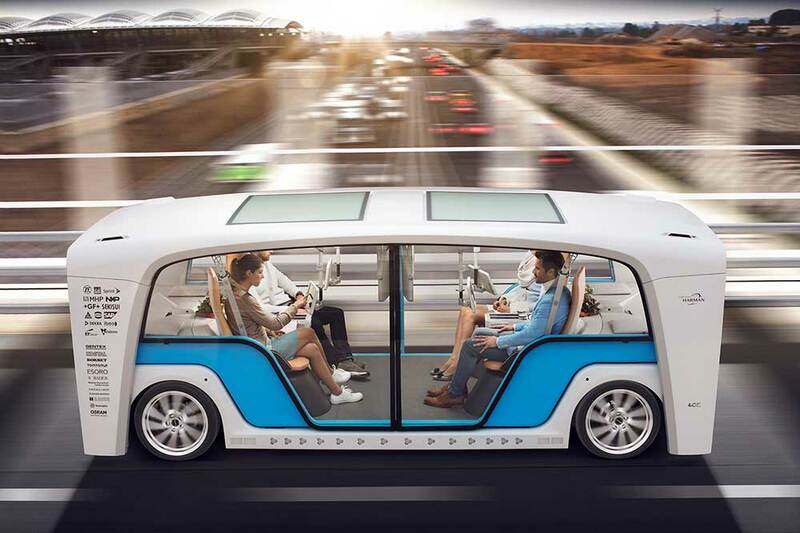 Rinspeed, the Swiss automobile specialist, will be highlighting the new “Snap“ concept vehicle in Hannover. For the third time in a row, Rinspeed will be relying on innovative HARTING technology. This time around, the family-owned company is delivering rapid-charging technology to charge the "Snap" with electric power, quickly and in an environmentally friendly way. 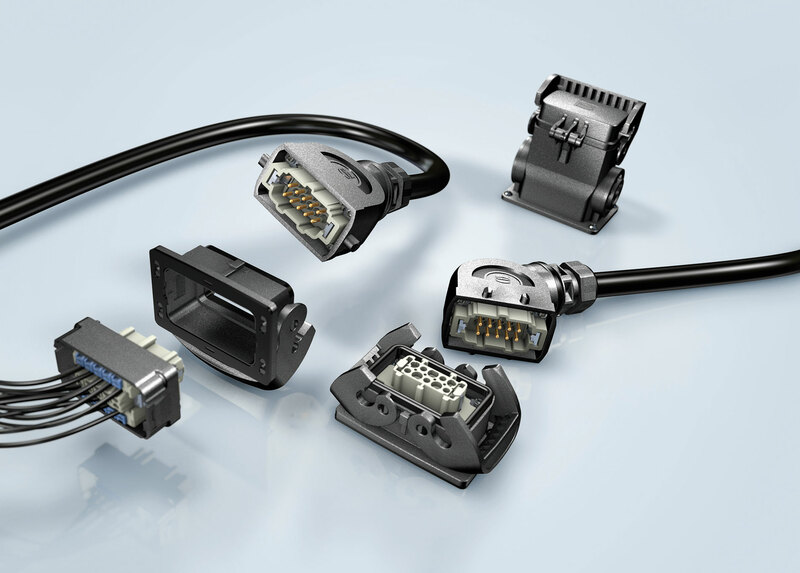 HARTING will present at the HANNOVER MESSE 2018 the PushPull connectors. The Han-Eco® connector series with high-performance plastic housings. 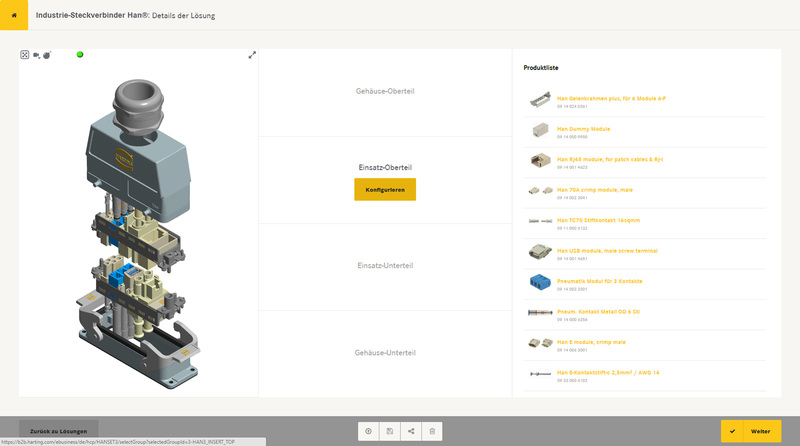 Interface design with the Han® configurator: interactive and custom-fit.